New Delhi: As many as 13 trains were diverted, short terminated or cancelled on Sunday in the wake of the agitation by Gujjars who have blocked tracks on a section of the North-Western Railway in Rajasthan demanding a higher quota. A senior railway official said, "Many trains have been diverted/short terminated or cancelled today due to the Gujjar agitation between Sawai Madhopur-Bayana section on the North-Western Railway." Meanwhile, the Western Railway has deployed special trains to clear the rush and offer alternative routes to stranded passengers. Sharing the information, the Western Railway tweeted, "Please note. To clear extra rush due to Gurjar Agitation between Sawai Madhopur-Bayana in WCR, WR will run special train from Bandra T for Sawai Madhopur at 20.15 hrs on 10, 11, 12 and 13 February, 2019. The train will depart from SWM at 13.45 hrs for Bandra T on 10, 11, 12, 13 and 14 Feb, 19." 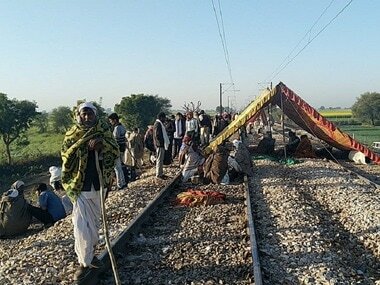 On Saturday, a section of the Gujjar community erected tents on railway tracks, a day after staging a 'rasta roko' dharna on tracks in Rajasthan's Sawai Madhopur district. 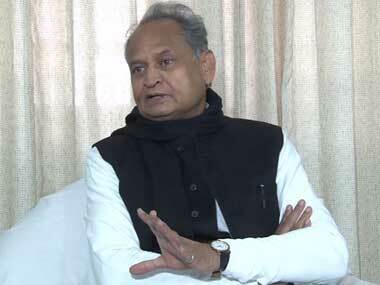 In an appeal to the community, Rajasthan chief minister Ashok Gehlot has asked them not sit on rail tracks and said they should instead submit a memorandum to Prime Minister Narendra Modi. 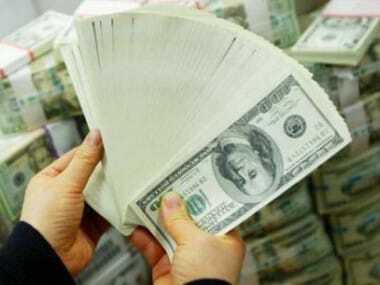 The Rajasthan government had, on 26 October last year, passed a bill which increased Other Backward Classes (OBCs) quota from 21 percent to 26 percent. In December 2018, the state government had also approved 1 percent reservation for Gujjar and four OBCs. 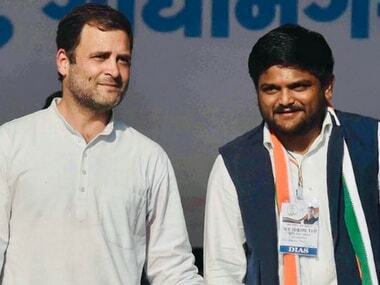 At present, these communities are getting 1 percent separate reservation under the legal limit of 50 percent quota meant for the most-backward category in addition to OBC reservation.